The iPhone 5 and newer iOS devices like the iPad mini, iPad 4, and iPod touch 5 will soon be free from Apple’s closed system thanks to the upcoming untethered jailbreak. Real and trusted iOS hackers (@pimskeks @planetbeing @pod2g @MuscleNerd) have created a team named @evad3rs to release the jailbreak as soon as possible. The team launched the website evasi0n.com which is where the jailbreak tool will be released at. As you can from the website, the jailbreak tool will be available for Mac, Linux, and Windows PCs. 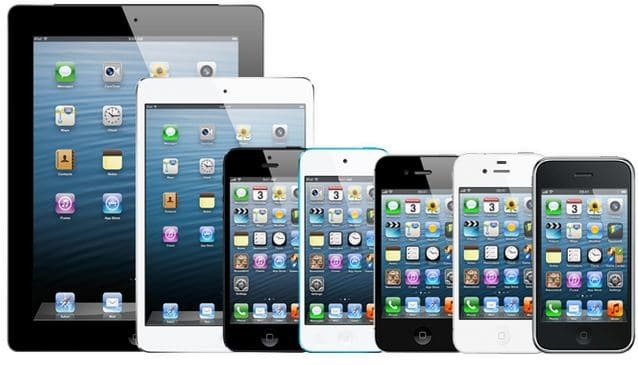 All iOS devices running iOS 6.1 will be compatible with the jailbreak, including iPad minis. iOS security researcher pod2g, who’s also working on the jailbreak tool, tweeted that we can exptect the jailbreak to be released during the Super Bowl on Sunday, earlier or before. About evasi0n release. Nothing is certain. Can be sunday, after, or before!